Arctican Audio has announced version 2.0 of Midi Madness, an algorithmic melody generator for Windows and Mac. I have reversed-engineered the previous version, and completely re-written the plugin from scratch. 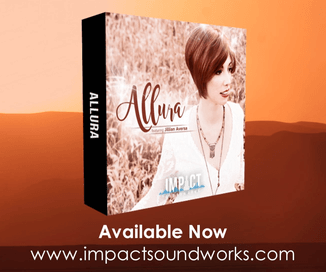 The plugin generates an infinite amount of MIDI melodies, from the parameters set in the user interface. I have added a live play feature, not present in version 1, that plays back the generated clip, in sync with the DAW. Now both 32 & 64 bit. Released VST & AU for Mac OSX. Live play mode – hear your riff played back live, synced to your DAW, and routed to any of your synths! (VST only). Watch the notes and controller values live. 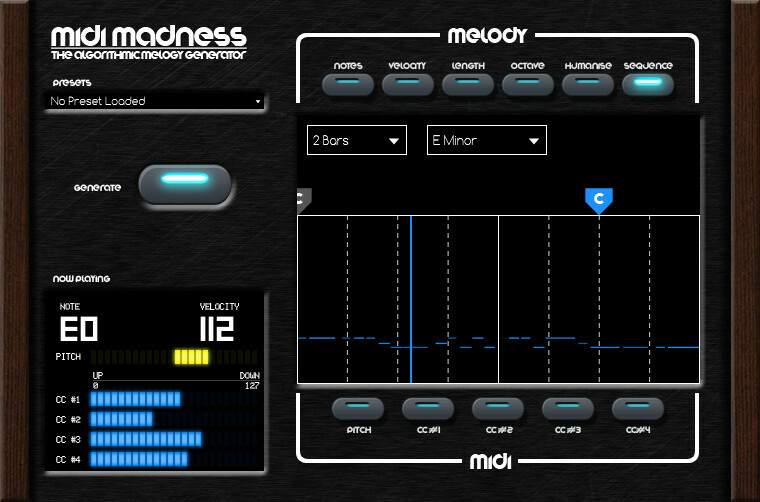 Midi Madness is available for the introductory price of £39.99 GBP until February 10th, 2015 (regular £49.99 GBP).